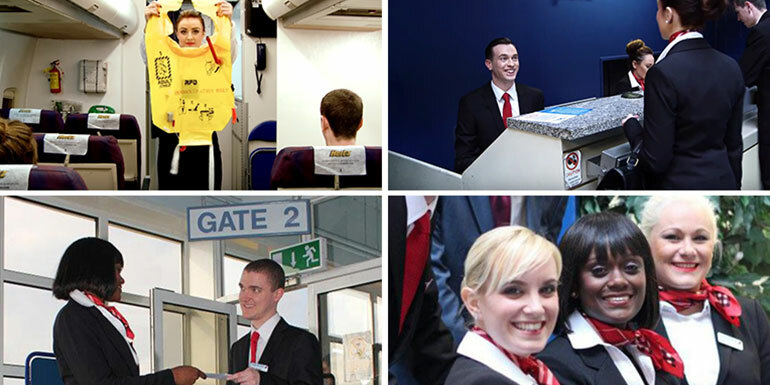 Do you fancy working in the Aviation/Travel Industry in one of the following roles? Cabin Crew, Airport Passenger Services, Holiday Rep and Travel Agency Practice. If you have answered "Yes", then this airport based practical training course is for you. This two weeks practical certified training programme takes place in the terminal building of our modern Airport based Training Centre, therefore, like our students above, you will feel like you are working in the Industry. Upon successful completion of this programme, you will be eligible to apply for cabin crew, airport passenger services, overseas holiday rep, travel agent and airline reservation sales positions worldwide. The course is aligned on the National Framework of Qualifications (NFQ), which is a framework through which all learning achievements may be measured and related to each other in a coherent way. As all NFQ qualifications are quality assured, learners can be confident that they will be recognised at home and abroad. Our highly experienced and certified Trainers have worked in the Industry at senior level for many years. Together they share a wealth of 130+ years of aviation/travel industry experience and are committed to helping our students reach their full potential. Your success is their number one goal! European Students: €1175.00 includes Training Manuals, Examination Fees and Certification Fees.